Me and my ombre. We have good moments and then we have our tangoed moments, it gets brassy so quickly no matter what I do. Using my smart blonde sachets for Ash Blonde but it doesn't seem to last very long in my hair. So I stepped back and didn't wash my hair much but it began to fade. 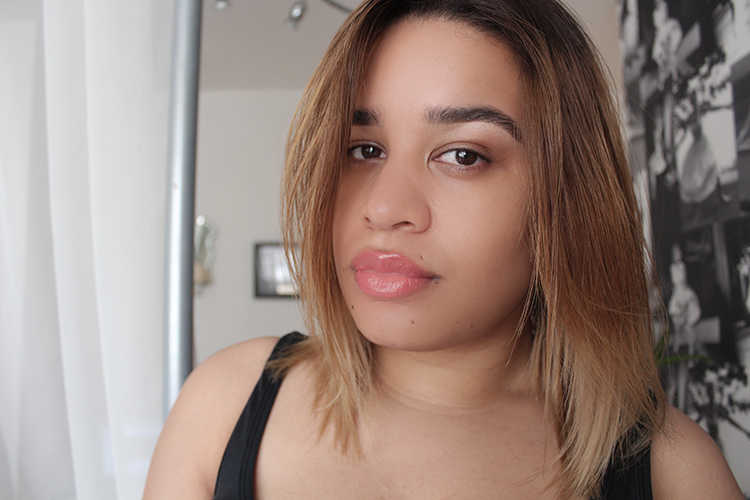 I wanted to now brighten up the ombre without using bleach as I normally use the L'oreal highlighting kit, I've been so fortunate with bleaching my hair and dying it quite a bit since April but I won't sing the praises now. 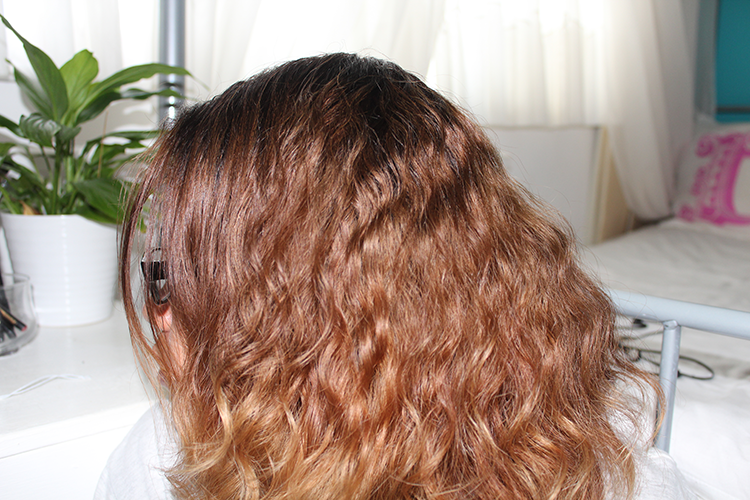 My hair before, medium brown with more of a light honey ends. It use to be dark brown with blonde ends which I think I'm going to aim to get back but in the meantime I wanted to just lighten it all up. 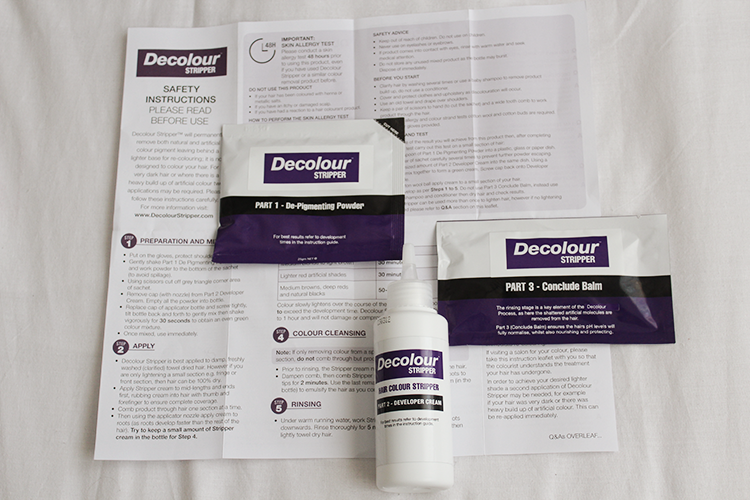 Inside the box you get De-Pigmenting Powder, Developer Cream, Conclude Balm, instructions and gloves. 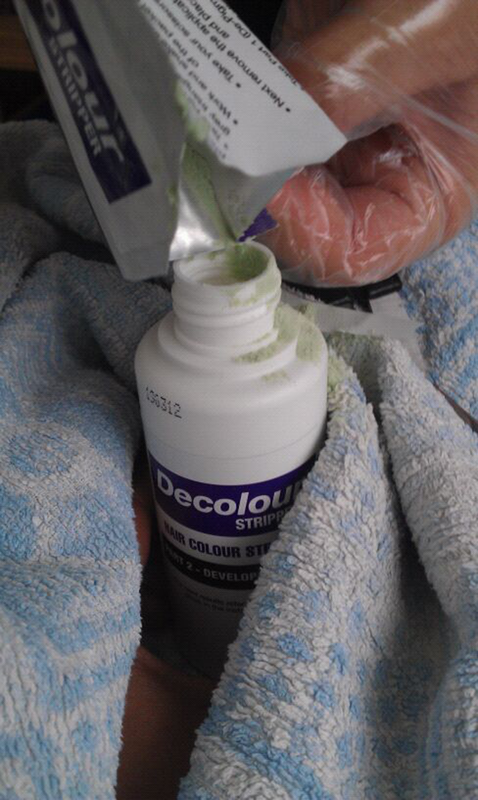 I found it a small hassle to really get the powder into the developer cream. Think it's best if you have a mixing bowl and brush to really be able to get the mixture evenly mixed together. It started to lighten up very quickly, I kept it in for 20-30mins roughly. Once dried, the colour change is instantly visable. 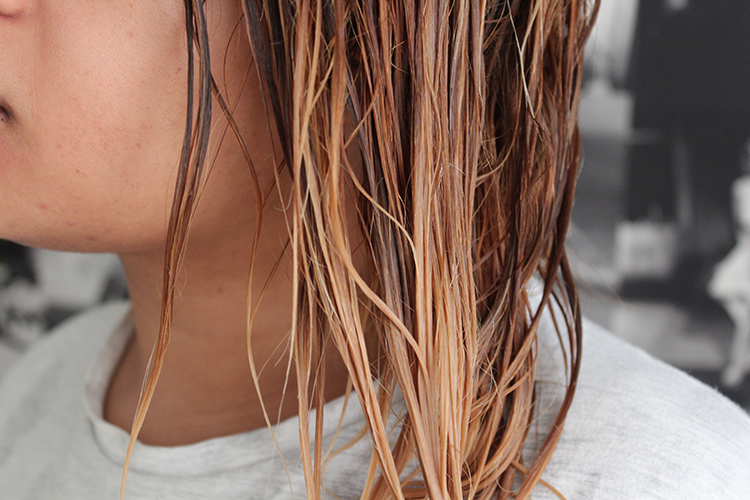 The brown has quite deep honey tones, that needed to be expelled so straight onto using the colour restore cool ash toner*. Applying this all over the hair, especially where I lightened the brown more than the blonde, I left this on for the desired time according to the instructions and washed out. I did do this twice since lightening the hair. Purple counteracts with the yellow/brassiness of blonde. The morning after, my hair had settled and toned down a lot. I always wait until the next morning to see how my hair has turned out as I find out it normally seems lighter the next day. This toned down a lot by the next day. 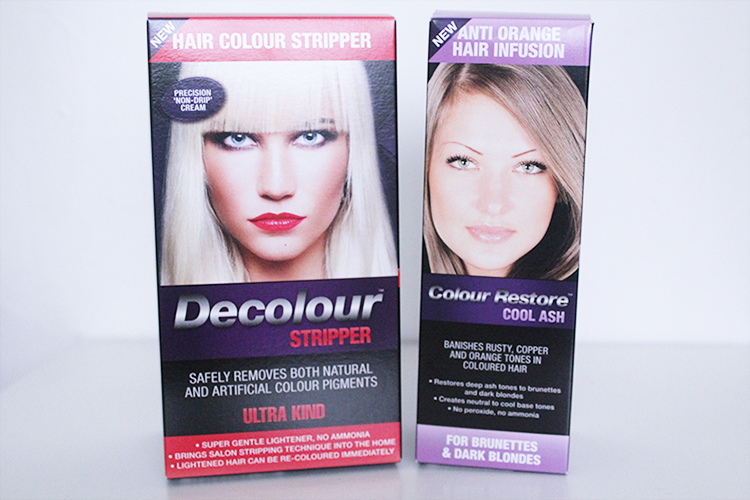 I really enjoyed this alternative to refresh my hair. Coming into autumn and winter, I'll probably end up going a darker brown and bringing up the blonde more as I've since cut my hair so there isn't as much blonde as there once was. 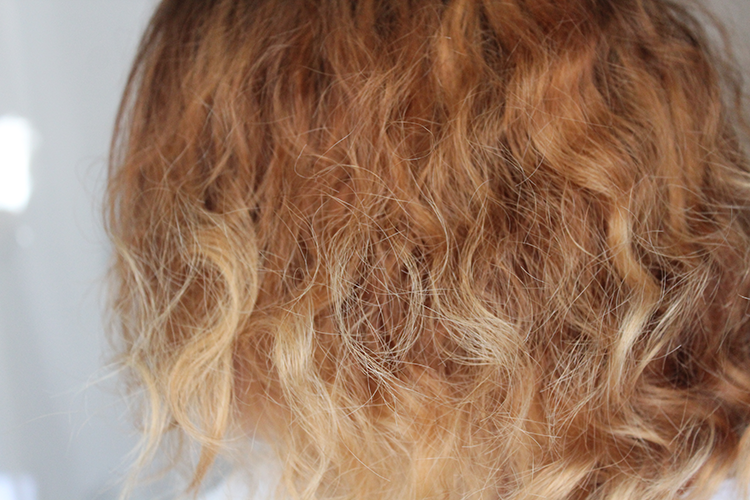 It definitely didn't feel as harsh as a bleach does - even though I've been bleach lucky. I'm going to give my hair a heat rest and use protective styles before the next re-do. These are available at Keep Me Inspired's Shop Here I do recommend these if you want an at home salon but safer alternative to doing this to your hair. - UPDATE : - My hair texture since using this has got worse, comparing it to how my hair has been since beginning the ombre process in April. It hasn't done my hair much justice condition wise in the days after using this. Flawless skin&beautiful hair babes, love this shade on u so pretty! I know what u mean abt colour toning down like a day after,2wks ago i dyed my hair red and morning after I see deep blonde w hints of burgundy I quite like it! Good job. 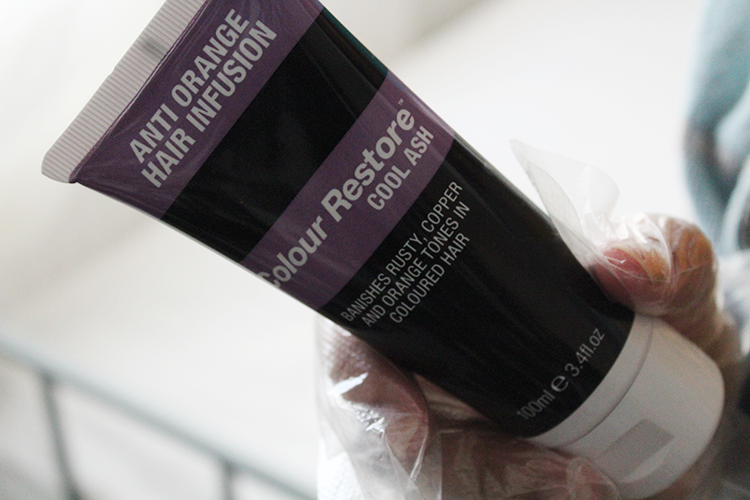 Did you use colour restore cool ash on wet or dry hair?